According to the clients we have contacted, these cinemas can be found everywhere. Player watchs the films with 3D glasses. 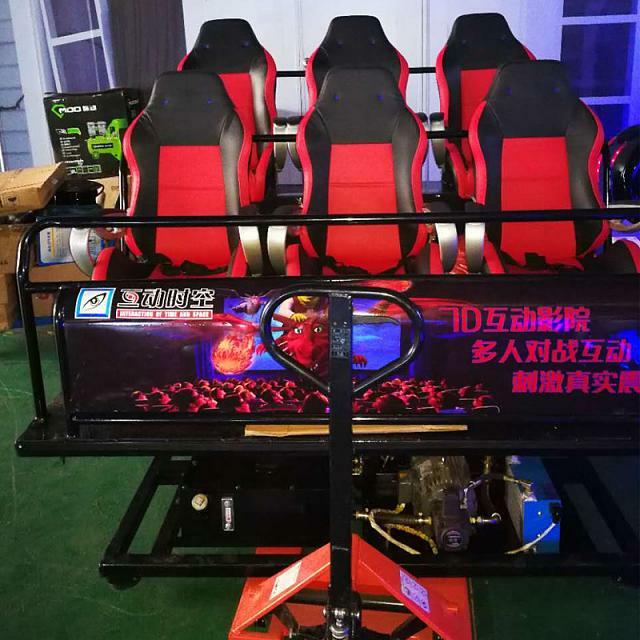 All seats are on a dynamic platform (gengerall 6 DOF). When watching the films, the platform will move to simulate different motions according to the film content. 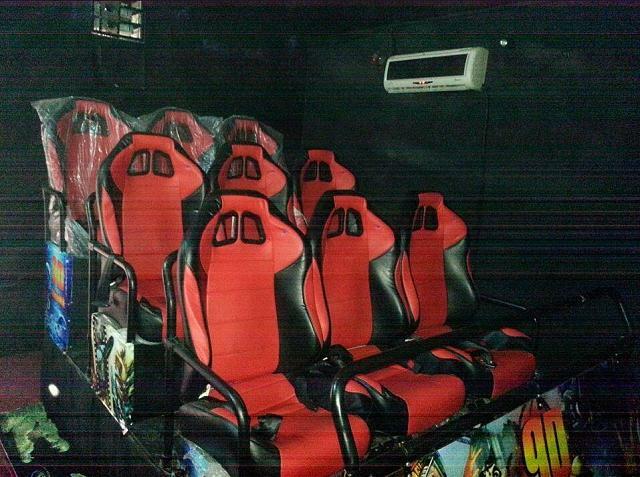 What is the origin of the "5D cinema" "7D cinema" "12D cinema" ? 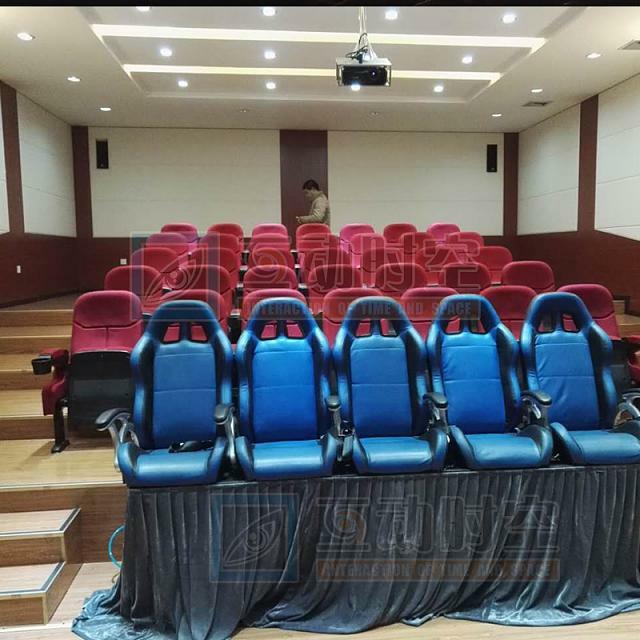 Here in the circle of these cinema suppliers in China, they call these cinemas 5D cinema, 7D cinema. I think, at first it is only kind of marketing. China's exporting business bring these names to different places of the wold. Now it is common to see people come from different places say "looking for 5D cinema, 7D cinema"
What is the difference between "5D cinema" and "7D cinema"? As they are not scientific terms, so there are no strict answers. 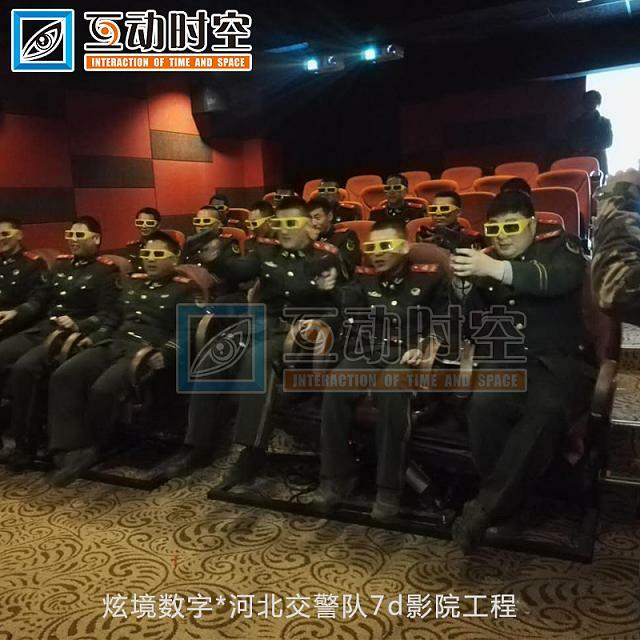 5D: watch films with 3D glasses, seats must be on a platform and can move, have special environment simulation effects. 7D: compared with the 5D, 7D cinema allows player to interact with the film. Last edited by Ven Long; 06-15-2018 at 09:16 PM. we happen to have a discussion of this concept in our VR class. As I can remember, our teacher Elan said 5D is something about time. Ah, I can not remember but it is an interesting concept. I think 5D and 7D cinema is still developing concept right now. I do not consider interaction with movies is an additional dimension, it is DBOX or interactive entertainment, calling them 5D or 7D is a misuse of the words for advertisements, in that sense 4D 5D 7D are not much different. Compared with clear defined 2D(painting x-y) and 3D cinema(VR x-y-z), the question right now is : what is 4D cinema? If 3D is all about space, 4th dimension is about time. What kind of film is it looking like. Should we be able to change time during the film? Dose the film have to be real-time in that sense? Those kinds of questions stay unanswered because we are still on our way perfecting 3D technology. In my country, Ukraine, this concept is quite popular. I'm amazed that it's not widespread in USA. By the way, Feelreal Multisensory VR Mask can actually create something like this at your home, activating the sense of smell and touch in VR.